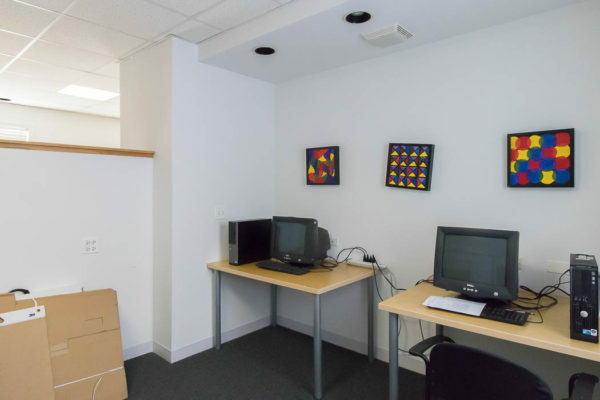 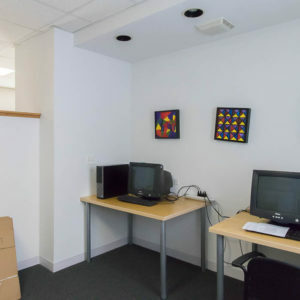 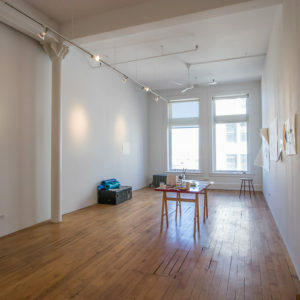 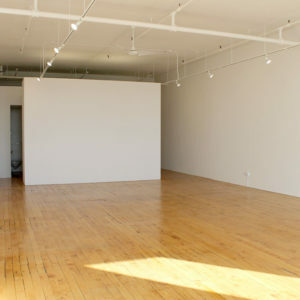 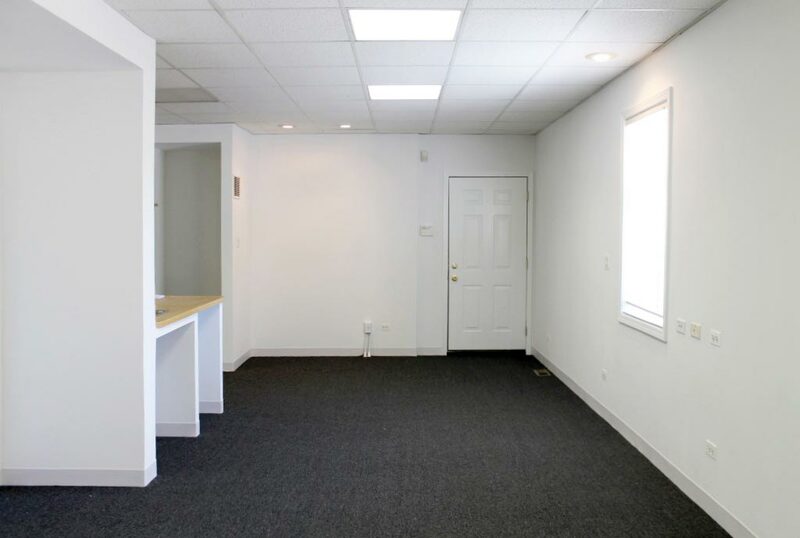 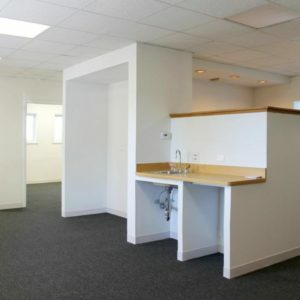 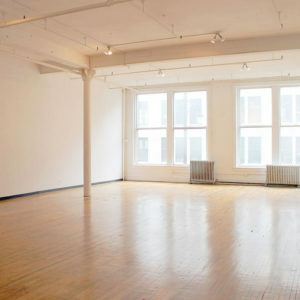 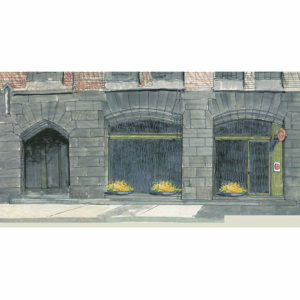 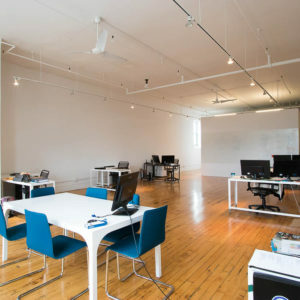 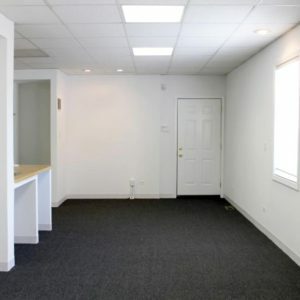 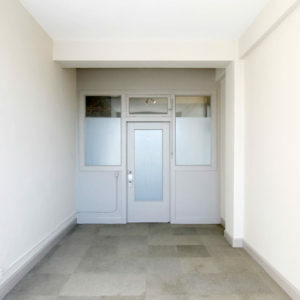 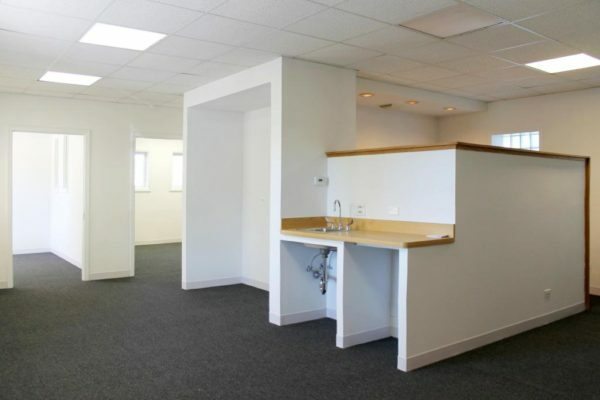 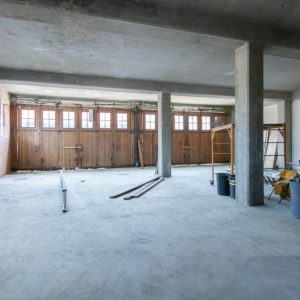 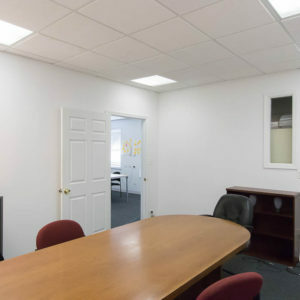 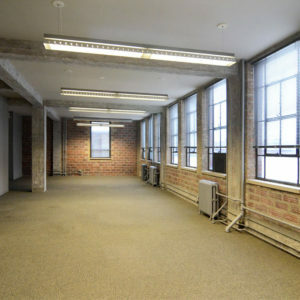 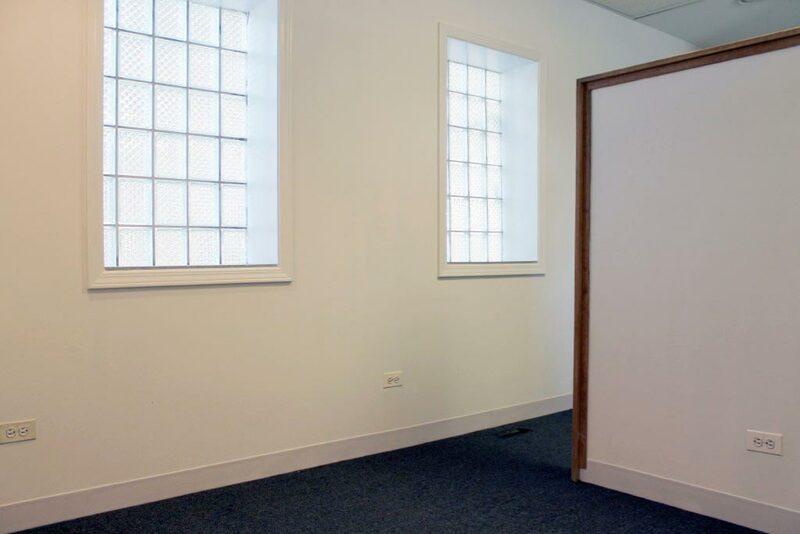 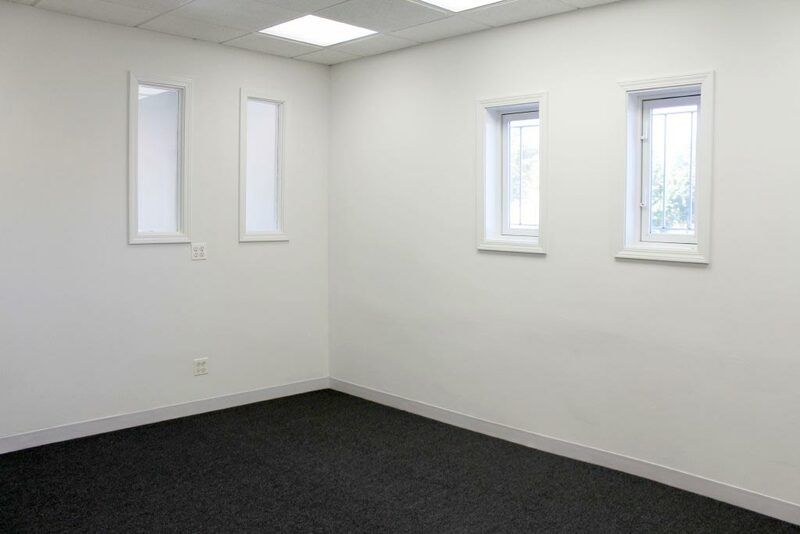 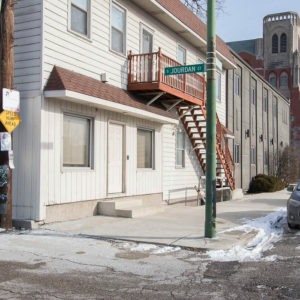 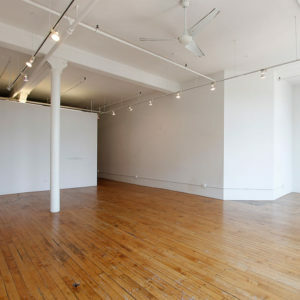 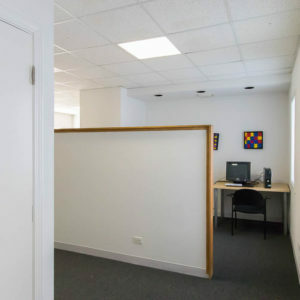 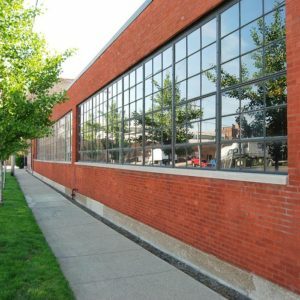 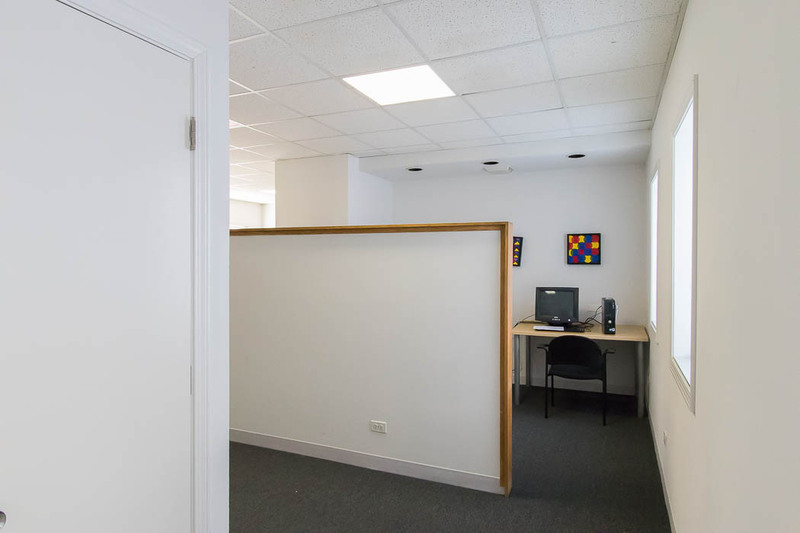 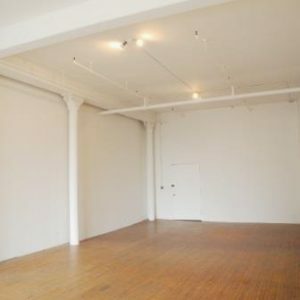 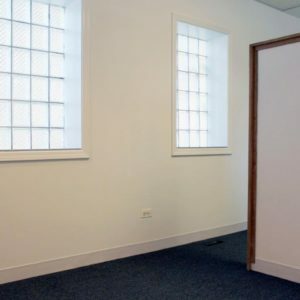 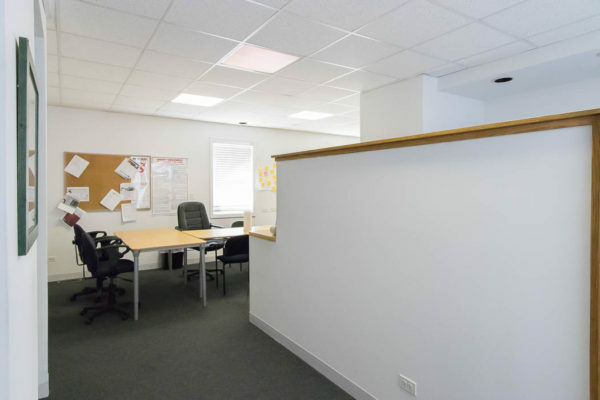 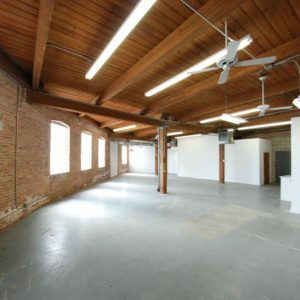 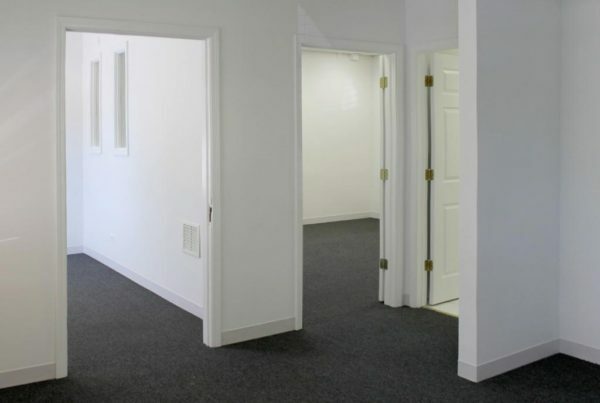 Ground floor office space in the Chicago Arts District with direct entrance from street. 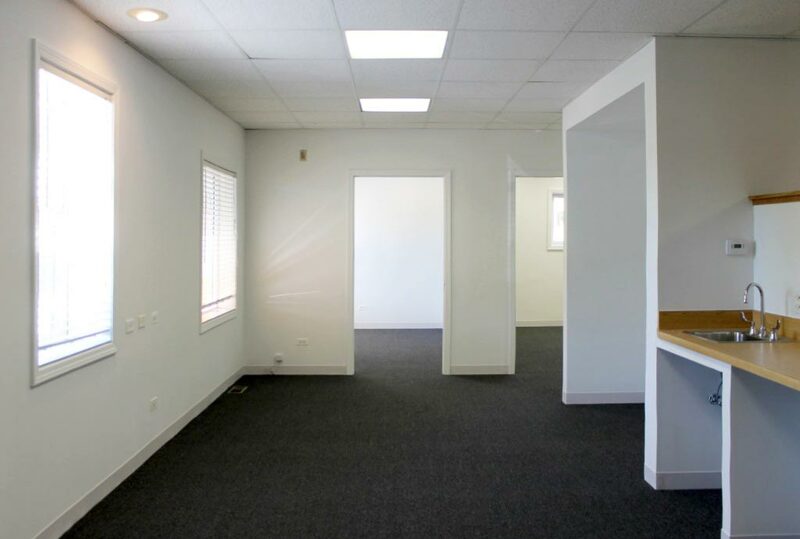 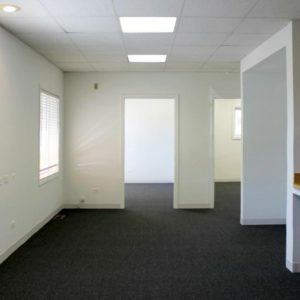 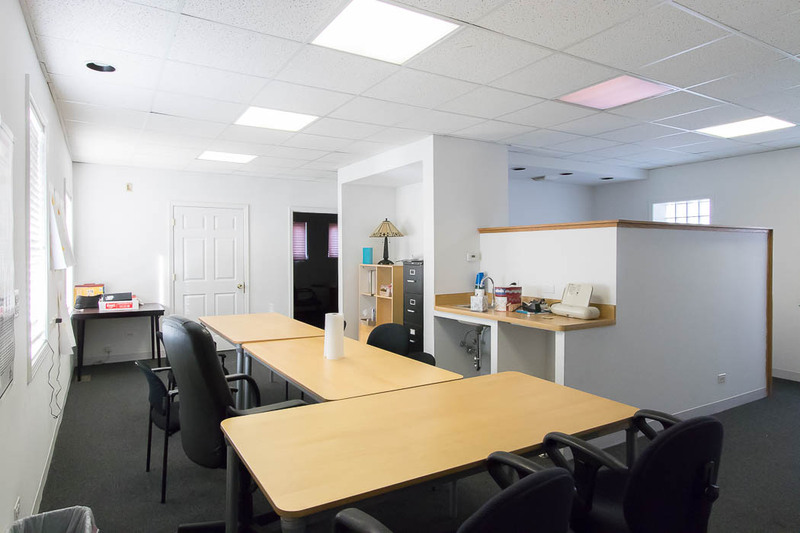 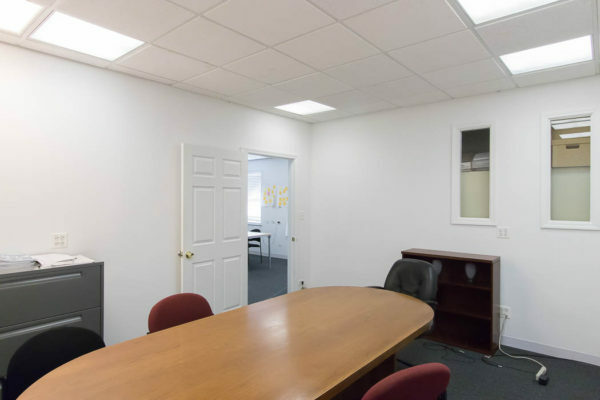 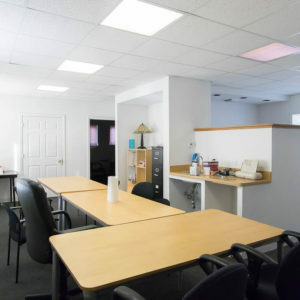 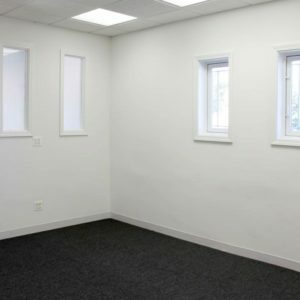 Built out with offices/conference rooms and surplus storage space. 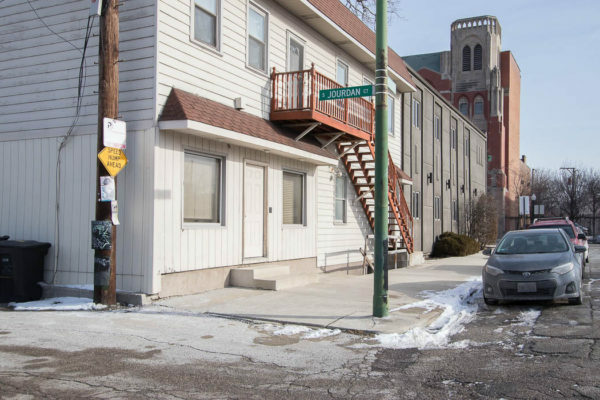 Easy street parking and access to Chicago Loop and 90/94 highway.